Stewart E. Kelly is professor of Philosophy at Minot State University in Minot, North Dakota. 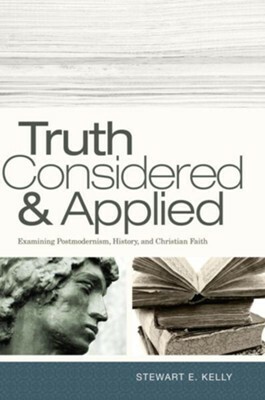 He holds degrees from Trinity Evangelical Divinity School, Vanderbilt University, and Notre Dame University (Ph.D.), is on the executive committee of the Evangelical Philosophical Society, and authored Thinking Well: An Introduction to Critical Thinking (McGraw-Hill). 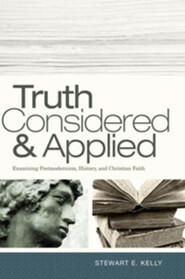 I'm the author/artist and I want to review Truth Considered and Applied - eBook.